Can the industry finally move forward with a more inclusive and transparent Ontario Racing running the show? Ontario Racing (OR) announced on Dec. 14, 2017 that it was undergoing a transformation to attempt to bring all horse racing parties in Ontario into the fold of an independent, not-for-profit industry organization — including horsepeople and horse retirement groups. The goal is one group representing everyone and overseeing the entire industry. “That’s the dream, the vision, and I think it’s real and achievable,” said Hugh Mitchell, the chair of OR, an industry association that represents much, but not all, of the province’s horse racing industry. Mitchell would like that to change. The transformation aims to merge Ontario Racing with the eight-track Standardbred Alliance to, in effect, expand the work of the Alliance to the entire horse racing industry in Ontario — all 15 tracks and all three breeds: standardbred, thoroughbred and quarter horse. The newly merged organization is committed to having a three-year business plan in place by April 1, 2018. The plan will include guarantees of purse payments for all member tracks, staking programs and race schedules, as well as establishing and administering common racetrack rules and policies. 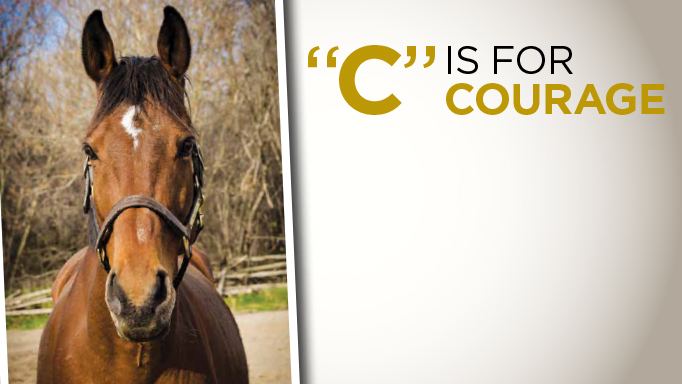 “One of the reasons (the Standardbred Alliance) works so well is because Woodbine is the administrator of the Alliance and because we’re all pretty well aligned on the objectives of the Alliance and supporting live racing. It’s working. We want to take that business model and expand it to the industry,” Mitchell said. 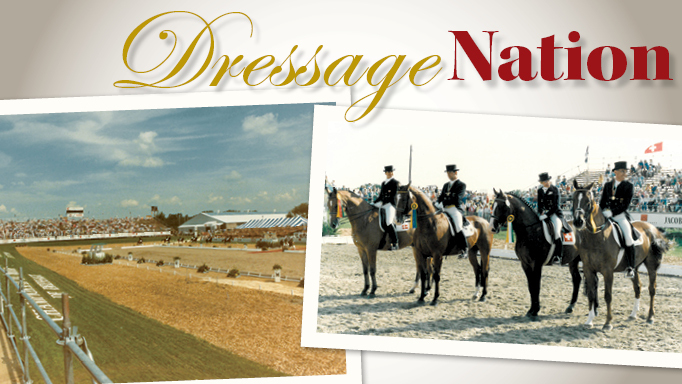 “One of the shortcomings of the Standardbred Alliance is that it’s only standardbred racetracks and it’s not all racetracks. As well, it doesn’t include horsepeople or breeders. It’s a great first step, but I don’t see it as the final step. Asked about the inclusion of the Canadian Thoroughbred Horse Society (CTHS) on the current board of Ontario Racing as the association undergoes the process of greater inclusiveness, Mitchell said, “Let me take this opportunity to clear up some misunderstandings about OR’s board governance. OR’s current bylaws which set out the organization’s governance structure are rather new having been enacted in April 2017. “Board members must be either an owner or senior manager of an Ontario racetrack or a senior elected representative of a horse person organization in Ontario (which includes breeders) or an individual director at large. There are no designated seats on the current OR Board and no one entity or individual is entitled to a position on the board. “The maximum number of board seats is 12 and seven constitutes a quorum. The OR board currently has two vacancies which are currently under review. The board can either fill one or both of these vacancies at its discretion or elect to wait to fill the vacant seats when it approves a slate of directors at its next Annual General Meeting. The CTHS has filed an application to fill one of the vacant board seats with its new president Peter Berringer. Beyond greater inclusiveness, the goal of an enhanced Ontario Racing — or whatever it may be called if it undergoes a name change — is transparency. In the past, groups that failed to gain a seat at the table of Ontario Racing or its predecessor, the Ontario Horse Racing Industry Association (OHRIA), were critical of the one-industry group concept controlled by the most powerful players. Mitchell said those skeptical about the attempt to create a more inclusive, transparent group need to leave those grievances in the past. Similarly, some — particularly Fort Erie and Ajax Downs — have been critical of giving their long-term adversary, the Woodbine Entertainment Group (WEG), the power to coordinate racing for all. But Mitchell stressed both the Ontario Racing and Standardbred Alliance boards were unanimous in the decision that WEG be in charge of coordinating the racing product for the province. Mitchell added that WEG would be accountable to the OR board. 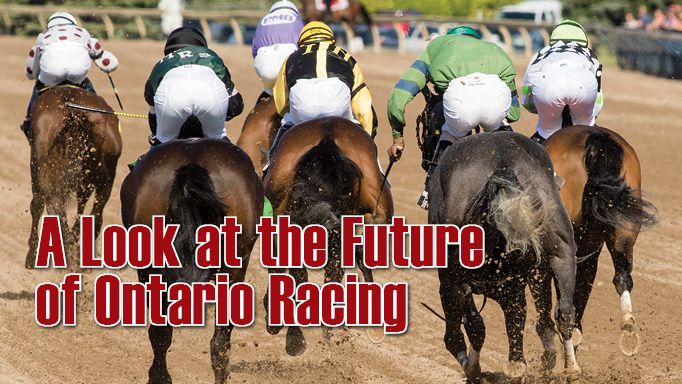 A better, more inclusive, more transparent Ontario Racing should also help the industry secure long-term funding with the government through the OLG, Mitchell said. “Honestly, we really need to develop a new OR that can receive the funding and then be accountable and responsible to government to make sure it’s good value for the money spent in supporting racing. They tie together very nicely and it’s very important that they do tie together,” he said. In the latter half of 2016, it was announced government funding was being proposed that would amount to some $94 million annually to cover a term as long as 23 years (through 2038). Yet, that funding has not, yet, materialized despite Mitchell’s hope that it would be in place before the end of 2017. With a provincial election looming in June of 2018, there has been some concern in the industry that funding may not come through before the election. But Mitchell said the long-promised long-term funding is moving closer to reality. “I would say that it’s moving forward very quickly. There’s some momentum. I’m hesitant to put a timeline on it, but I would say that it’s very near. It’s very near because the three key pillars in all of the funding discussions – (Ministry of) Finance, OLG and Woodbine – are more aligned today than they ever have been. So I’m really optimistic. It’s going to happen, I’m pretty sure of that, I would bet a lot that it will. Exactly when I can’t say, but I’ve got to give credit to the Minister of Finance and his staff, who have been very supportive and have worked really hard to try to find solutions,” Mitchell said. Even with long-term funding, Mitchell said $94 million a year is going to be stretched pretty thin divided up between the province’s 15 racetracks. He said the governance structure of the new group is yet to be finalized, but the challenge is to create a manageable number of board members. A key goal of the new body would be to create a strategic planning committee, he said. “That’s something that our industry doesn’t do enough of. That’s not to be critical, but now is the time to strategically plan the next three to five years or longer out for ourselves, before somebody else does,” Mitchell said. He acknowledged himself and others have made mistakes in the post-SARP era, which is exactly the reason he wants to get it right now. “We’re not perfect. And the structure we have today is not the best structure, so we’re recognizing that and saying, ‘Okay, let’s find another structure that takes us to another level that is appropriate for the times we live in and let’s run with it,’” Mitchell said. In the end, he challenged the industry to come together before it was too late. 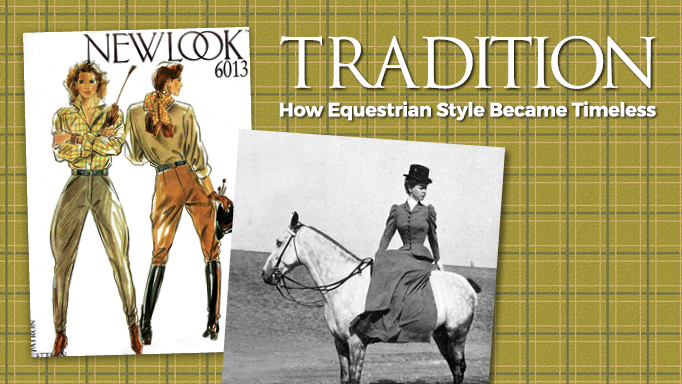 What’s wrong with the sport of dressage in Canada, and how to get it back on track. A tale of courage and survival. 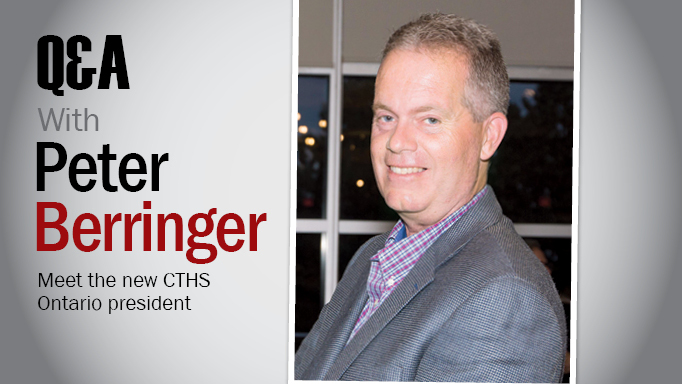 New CTHS Ontario President Peter Berringer discusses his short- and long-term goals.